We are literally on fire with electrical nerve energy. A full-body Kirlian photograph would be truly amazing. The problem is that most of the time we are unaware of the energy vessel that we are. Those who are aware are capable of energizing everything and everyone around them. Healers, speakers, artists – they electrify us with the power of life. Nerve energy, the actual chemical cascade that runs back and forth through the network of nerve fibers in your body, is not itself what we’re talking about here. Just as the electricity coming out of a wall socket is not that interesting, spiritually speaking, neither are the electrical impulses of the human nervous system. They are both merely mechanical phenomena. 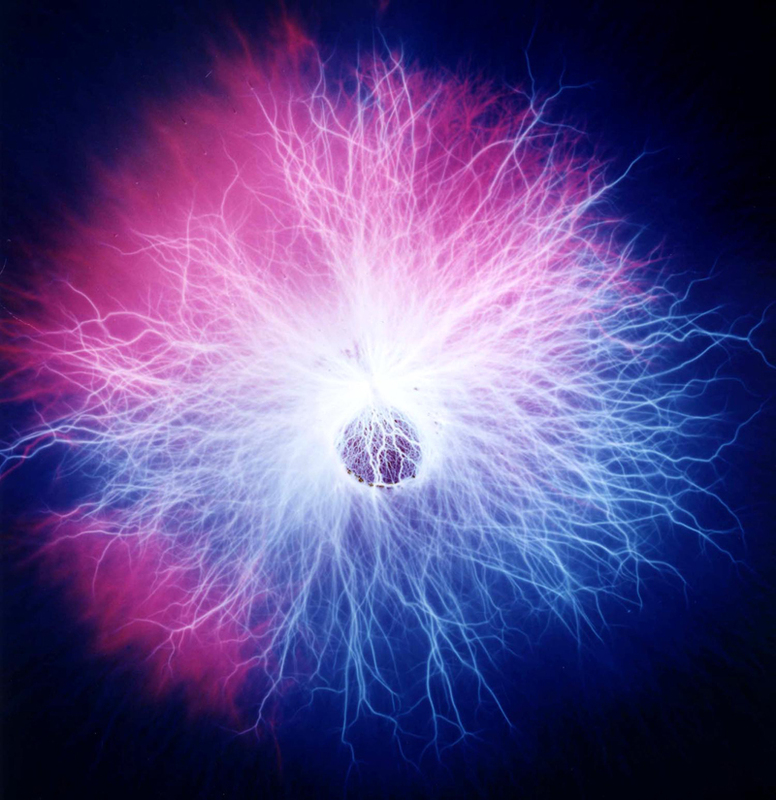 What is interesting (and real) about nerve energy is that it vibrates. It vibrates so fast that it approaches the frequency of light. And because it vibrates, it is capable of attuning itself to higher octaves of itself, those octaves that are light. Just as striking middle C on a piano keyboard will cause all of the other C’s to resonate with sympathetic vibrations, the nerve energy in our bodies is in sympathetic resonance with the universal life energy that fills our solar system. This is why we say that we are “created” by God. 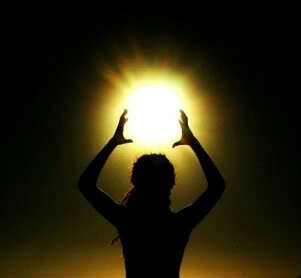 The life in us is resonant with, is a response to, the greater life of the spiritual body of the Sun. “We love because He first loved us,” says the Apostle Paul. When we recognize that our life energy is simultaneously both our own and not our own, the possibility of manifesting God in our personal life becomes a reality. Life happens through us, but it also happens because we are there. We are life’s oppor(tune)ity – we are in tune with the greater life that shines in and through us. Making the connection between the particular and the universal is what the spiritual life is all about. As above, so below. The particular is the apparatus of our physical vehicle, our body. The universal is the radiant life force, which is the vector for the Mind of God. 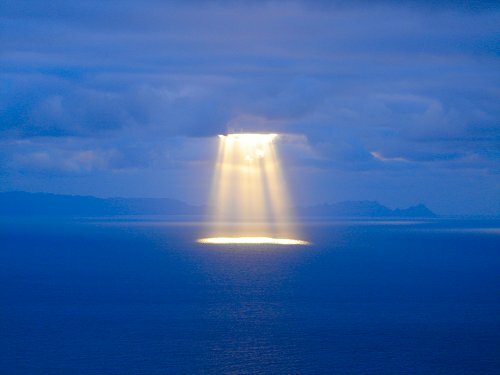 Light is a force, but it is also carries information. What we call “archetypes” are discrete aspects, divine ideas, encoded within the force of life itself. Our bodies are configured the same way. The force of the electrical nerve energy is encoded with instructions from the brain. What we picture in our mind is translated in our body as specific instructions for specific reactions. Each organ has its own frequency, its own “personality,” if you will. It vibrates with a particular kind of intelligence. That particular kind of intelligence is the product of, or should we say is in sympathetic resonance with, that part of the greater body of God, which for us is this solar system. This is why in astrology different organs are related to different planets. The planets themselves, like the electricity that comes out of a wall socket, are not the generators of the intelligence but are merely the gross, visible part of the body of God. If we could take a Kirlian photograph of the solar system, that would be amazing indeed! We literally, like fish in the ocean, swim in a sea of energy. But like the fish, we have no cognizance of the fact. When we become aware that the life in us is the Life of God, then we truly become alive. An eye in a blue face saw an eye in a green face. That eye is like to this eye, said the first eye. But in low place, not in high place. This is a quote from The Hobbit, a riddle. 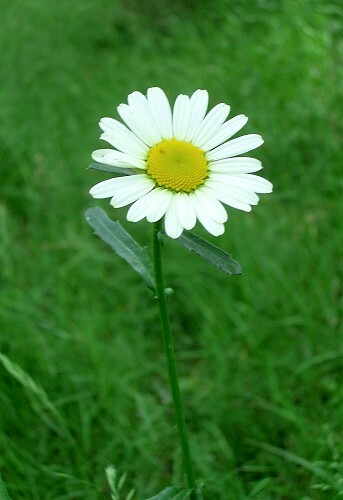 The eye in a blue face is the sun; the eye in a green face is a daisy in a grassy field. We are the mirror image of that Eye, created in Its likeness. We are a step-down transformer for the life of God. Every thought we have is in some form a reflection of the Mind of God. Without that Mind, we could not think at all. When Jesus, in Matthew 16:13, said, “Who do men say that I, the Son (Sun) of man am?” he wasn’t referring to himself, but to all of us. 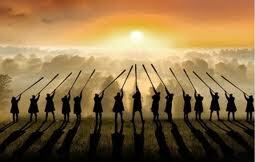 We are all the Son/Sun of Man. We all get our life energy from the spiritual body of the Sun, stepped down through the physical mechanism of our nervous system into the manifest form that powers our physical body. What Jesus was actually saying was, “The life (sun) in you – is it a product of chemical energy in your body, or is it from God? Does life originate in your flesh, or is it a sympathetic resonance of the All Life?” Peter got it right when he said, “Thou art the Christ, the Son of the Living God!” What he was saying was simply that life moves through us, and that that life is intelligent. That Life is the most solid thing in the universe, the Rock upon which the Christ in Jesus would “build Its church.” The energy of Life (and the intelligence that informs it) fills every cubic centimeter of space in this solar system. What could be more solid than that? All avatars are considered “Sun Gods.” Buddha’s “lion’s roar” is a reference to Leo, the astrological sign ruled by the sun. See your body for what it is – the Temple of God. The candles on the altar symbolize the Fire of Life in you. That fire reaches all the way up to heaven and all the way down to hell, – from the most spiritual to the most material. There is no place where God is not. When you realize that the life in you is the Life of God, and by “realize” I mean FEEL it, then your whole body will be full of light. When you see that there is only One Life, that the kingdom is not divided against itself, then heaven will manifest before your very eyes. Great! Love it, and the pictures are fascinating. The one of nerves was pulsating while I was reading. Oooh, it’s alive!